There are times when it is necessary to use a covert security hidden camera. 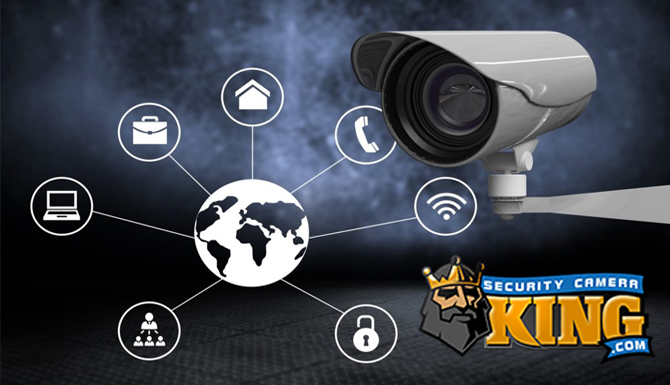 Security Camera King offers a full range of hidden or disguised cameras, camera units that contain their own Digital Video Recorder or DVR, and high-quality low visibility powered microphones. What exactly is a covert security hidden camera? It’s actually nothing more than a camera that captures digital video and audio (depending on the model) without the knowledge of the subject being recorded. The camera can be a standard sized digital video camera or it can be a very small disguised camera like our Phillips screw-head camera. There are basically two key factors in finding a good covert security hidden camera. The first is that the camera must be able to function without detection from casual subjects. In other words it needs to be hidden or disguised so well that it avoids being detected by anyone that is being recorded. Security Camera King offers a button camera, a camera that looks just like a button that can be worn by the user. This is a perfect example of a camera that can function without detection from casual subjects. The second key factor for a good covert security hidden camera is that it must produce high quality video. This is done by using the best camera components that can be obtained. 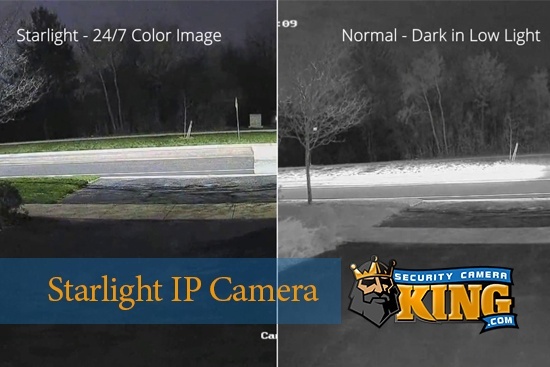 Let’s take a few moments to review how a standard digital video camera works and compare the components of most covert security hidden cameras with them. A covert security hidden camera is basically just any digital video camera. The “covertness” of the camera is more or less how it is used and not necessarily what consists of its physical make-up. 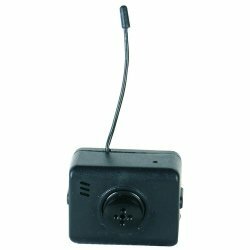 However, in order to achieve the degree of “un-noticeability” or “covertness” needed to be a good covert security hidden camera there are many recent technologically improved components that have made achieving a “covert” state easier. A digital video cameras works basically, by capturing the light that is reflected off the objects in its field of view. The field of view is determined by the lens(es) of the camera. In fact the lens’s sole responsibility is to capture all light reflection (the3 image) and focus it onto a very small sensor chip. The sensor chip is usually very small either 1/4 inch square or 1/3 inch square. There are two different types of sensory chips. One is called a Charged Coupled Device or CCD and the other is called a Complementary Metal Oxide Semiconductor or CMOS. Both have the ability to transfer light energy into electrical energy that can be measured and therefore create digital video footage. After the light has been converted to electrical energy the camera, normally possessing one to several Digital Signal Processors or DSPs, routes this information through these chips in order to refine and digitize the information. Once this data is done being processed including being transformed from analog to binary or digital form, it is sent to the DVR and or monitor where it can be stored on a memory device and viewed later, or viewed in real-time (live). Camera King has a device for just about every occasion. The lens is often called a “board lens” because it is permanently mounted on the circuit board of the camera. Speaking of the circuit board, Integrated Chip or IC technology has enabled placing DSPs and other circuitry in a very small space. If the camera is wireless for example, the circuit board will also contain the circuit for a transmitter. 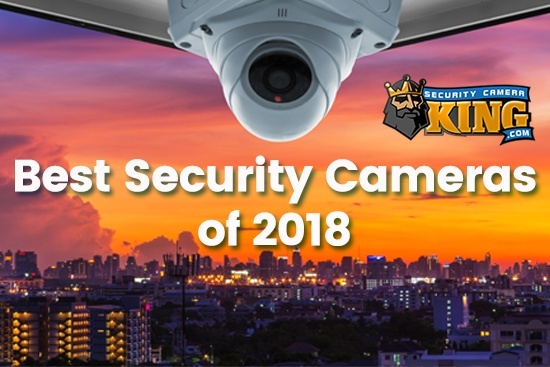 Check out Security Camera King’s large selection of hidden cameras on our on-line catalog to see all of the different types of cameras available. One last word of caution. Each state has different laws governing the use of cameras and especially audio recorders without the subject’s knowledge. Make sure you confirm you state’s laws before attempting to record anyone covertly. This doesn’t mean that you can’t record improper or criminal activity but the planned, deliberate, covert recording may require special concessions on the part of the person recording.